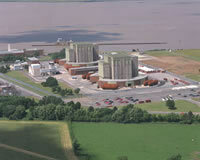 Berkeley Site in Gloucestershire is the first commercial nuclear power station in the UK to be decommissioned. 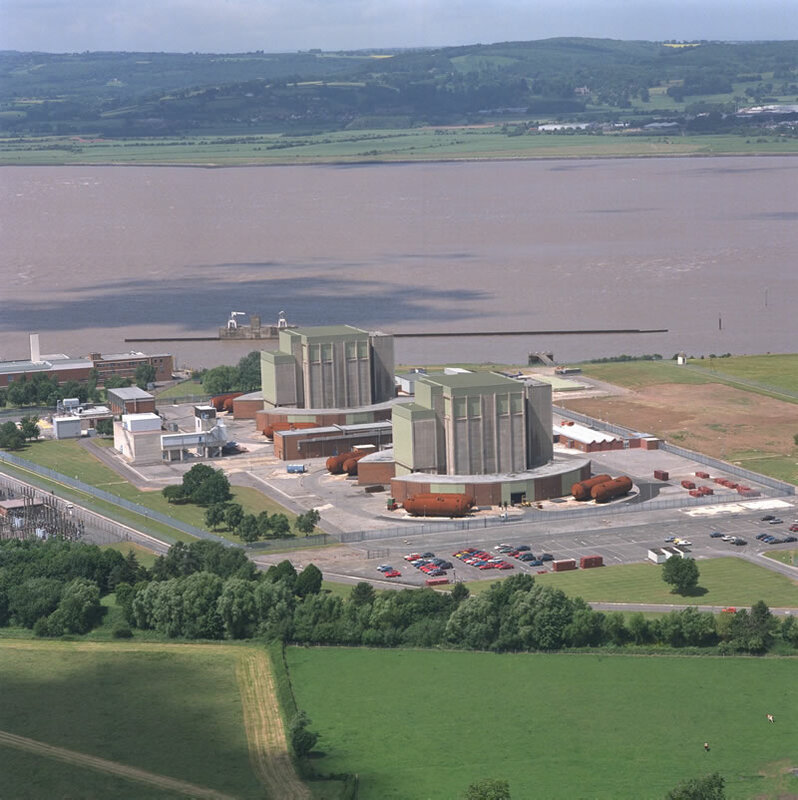 It came into service in 1962 and after 27 years of successful operation - generating enough electricity on a typical day to serve an urban area the size of Bristol - the twin reactor station closed in 1989 and was fuel free by 1992. The station is now proceeding through a measured and calculated programme of work to decommission the site and Magnox Limited is working on behalf of the NDA to manage and progress the work plan on site safely, efficiently and with due care for the environment. The area around the site is environmentally sensitive and is designated a Special Protection Area (SPA), Special Area for Conservation (SAC), a wetland of international importance under the RAMSAR convention and a Site of Specific Scientific Interest (SSSI).